At my laboratory you will be able to experiment with the creation of an object, the finishing and the decoration phase, and then, after cooking, take it home. 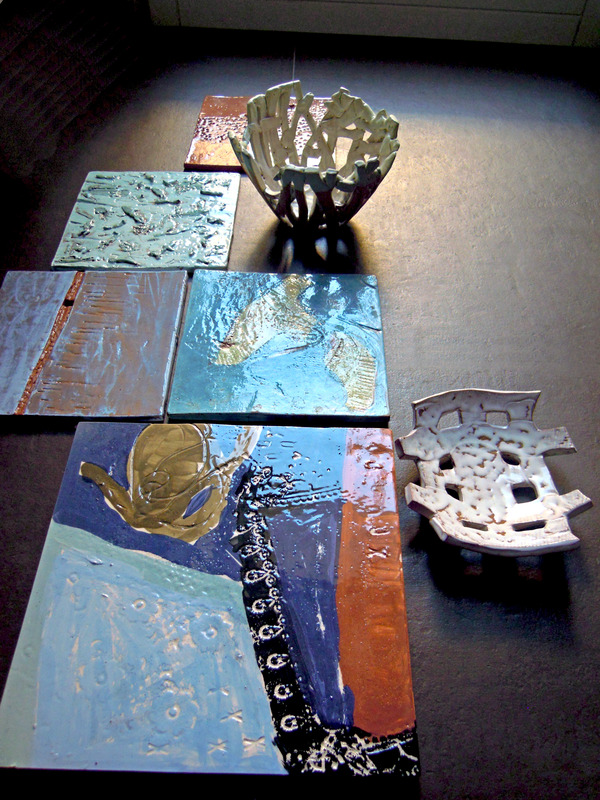 I am Alessandra, an architect designer and an expert ceramist. My interest and work lies in the field of design applied to ceramics. Design, drawing and I realize an idea that becomes a ceramic piece. This activity, besides being my passion, is a job but also a way to make others share a unique experience. I have always hosted artists, friends and guests interested in art and ceramics. I will host you in my laboratory located in a typical narrow street in the historic center of Naples. It’s a small ceramic workshop equipped with an electric oven for cooking and everything you need to get a finished product, you will discover how easy it is to create an object with your hands, even if you are at the first experience. I will guide you making you discover the secrets of ceramists through the experience of a designer.